Silverstone is the "only place" that can host the British Grand Prix, according to the race's organisers, who have ruled out any notion of a London street race keeping the event on the calendar if the famous circuit cannot agree a new deal with Liberty Media to remain in Formula 1. The British Racing Drivers' Club (BRDC) enacted a break clause in Silverstone's F1 contract last year, meaning 2019 stands to be the track's final year on the F1 calendar. Similarly historic tracks like Monza and Spa-Francorchamps have struggled to cope with the exorbitant contracts signed with Bernie Ecclestone, while the Nurburgring has not featured in F1 since 2014. 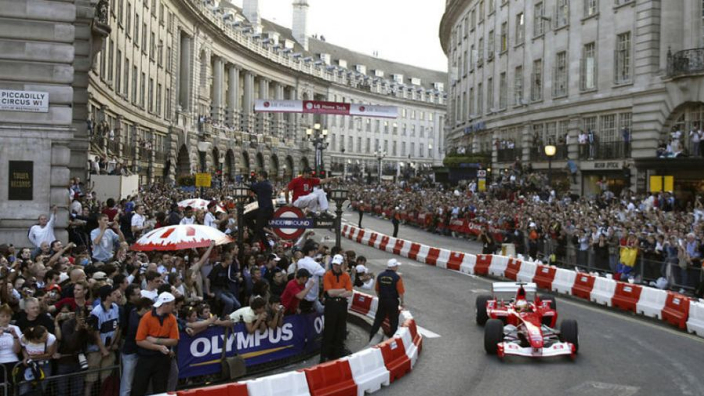 Although a 2016 live event on the streets of London raised the prospect of a race through the British capital, it has been suggested by the head of racing in the UK that only Silverstone is fit to host F1 currently. "Silverstone is the only place in my view that can host the race," Motorsport UK chairman David Richards told Autosport. "Putting anything on in a different place like a street circuit is inappropriate, because it doesn't leave a legacy and use the infrastructure we have built over the years. "It's critical in my view, to this country, to motorsport's good health in this country, that we have a Formula 1 race."